Amy, Jess and Marybeth invite you on this illuminating journey at Blue Spirit, a magical retreat sanctuary in Nosara, Costa Rica. Savor your time at this world-class facility and enjoy the gourmet vegetarian meals, elegant accommodations, salt-water infinity pool, majestic beaches, and an amazing offering of spa and longevity services. During the week, we will honor that each movement and mindfulness practice is ray of light that warms our bodies, nourishes our souls, and brightens our lives. Not only that, we will dance, eat, drink, swim, explore, connect, and PLAY for a week! 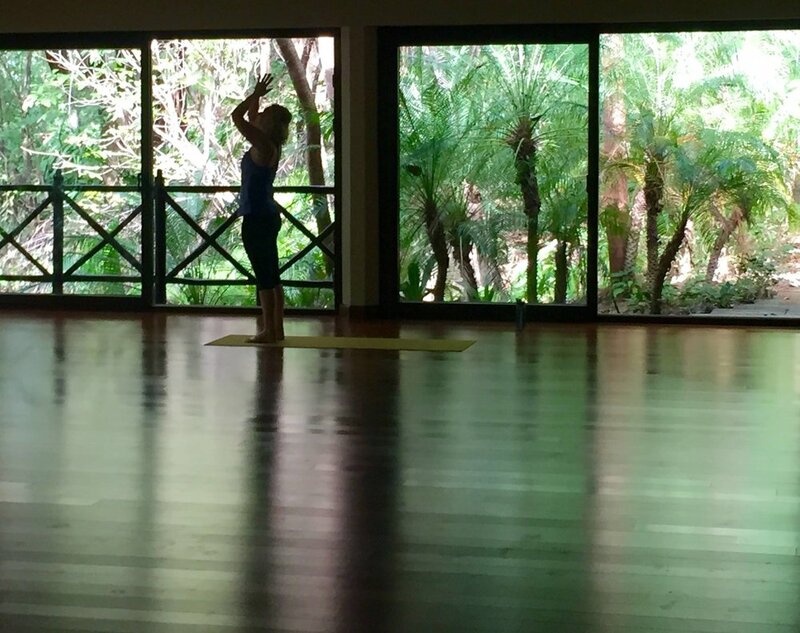 We offer daily Nia, Yoga, and Soulful Planning sessions, excursions, and time to soak up the Pura Vida lifestyle. Come bask in the sun with new and old friends to begin your year with a radiant glow. sunset ocean swims, love, and sunshine! Additional costs include airfare, shuttle service from the airport, spa services, alcohol, excursions, and gratuity to the Blue Spirit staff.